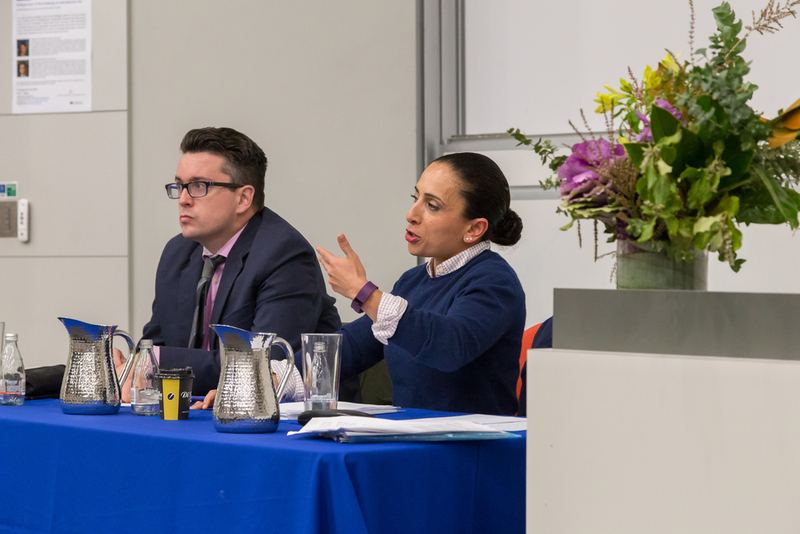 This public seminar explored some of the challenges posed by the rise of militant forms of political Islam to international law. 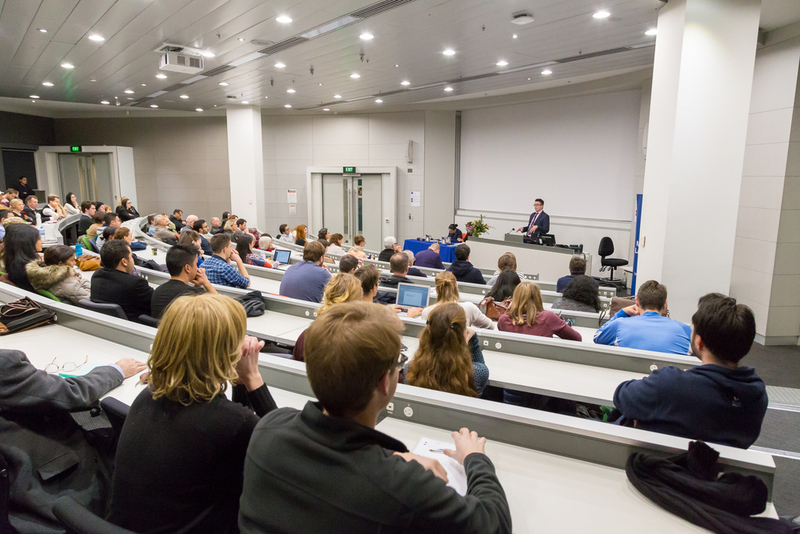 The speakers explored what transnational Jihadis may have contributed to Islamic laws of war, the ways in which international humanitarian lawyers have approached a perceived enemy that as part of its identity rejects international humanitarian law in favour of a stronger legal system, and what is at stake when international lawyers talk about Islamic laws of war. Professor Naz Modirzadeh is the founding Director of the Program on International Law and Armed Conflict and a Professor of Practice at Harvard Law School. 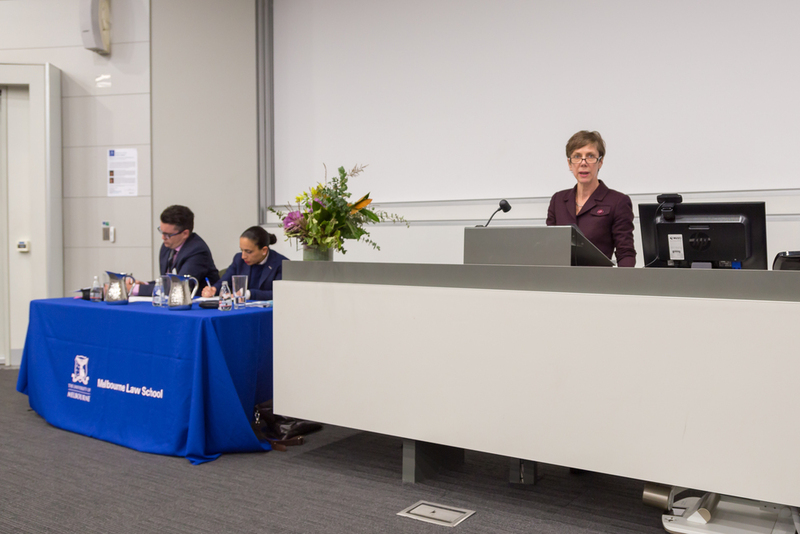 She is a Visiting Professorial Fellow with the Laureate Program in International Law for 2016. Andrew March is an Associate Professor of Political Science at Yale University, and an Associate Professor (Adjunct) of Law at Yale Law School. He is presently working on a book on the problem of sovereignty in modern Islamic thought, tentatively entitled The Caliphate of Man. 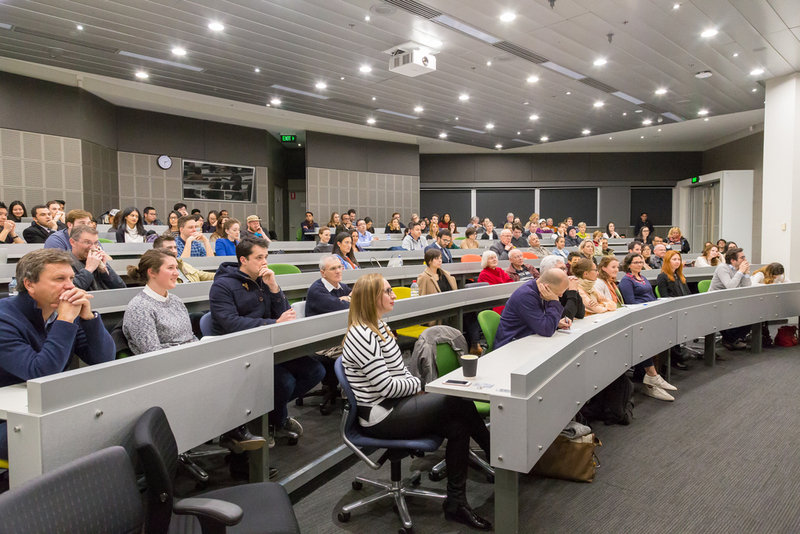 He is a Visiting Professorial Fellow with the Laureate Program in International Law for 2016.